Aromatic deep cleanse is possible with the Tea Tree Soap with classic tee tree oil – a natural antiseptic, which keeps away bacteria and cleanses the skin. The special combination with premium oil- and herb compositions enfold an irresistible fresh scent and make for a revitalizing kick. 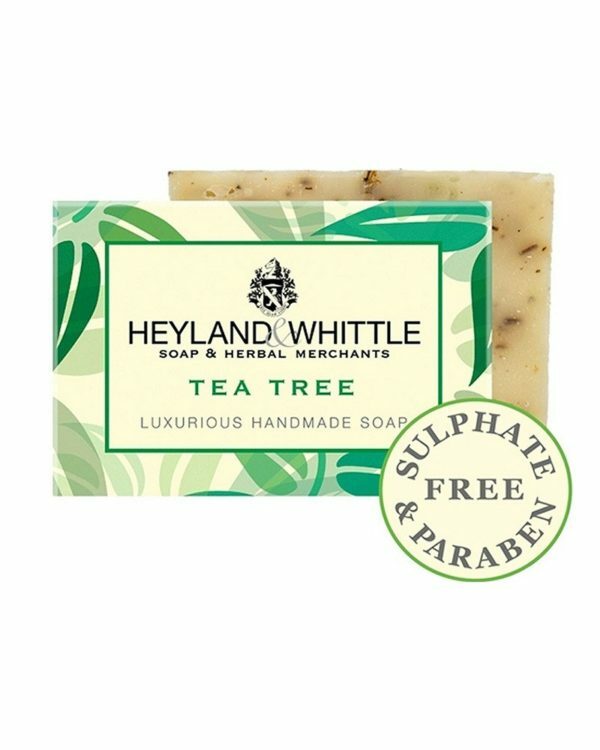 The Tea Tree Soap is recommended to people with skin problems. Suitable for all skin types, but especially for impure skin. 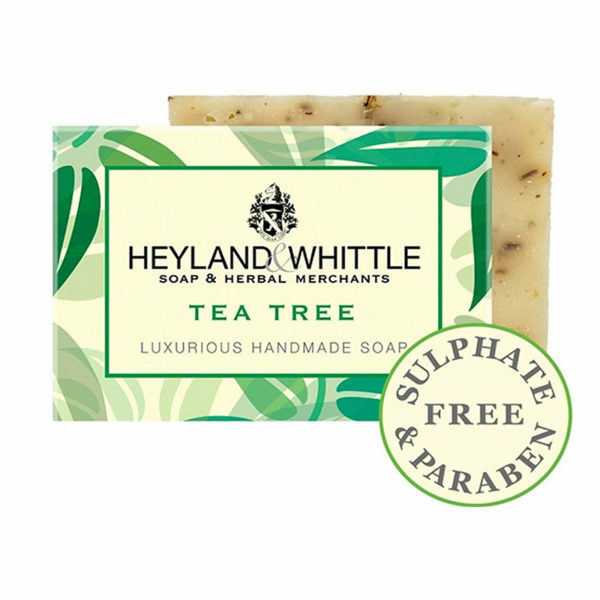 Until the very last piece of the soap the Tea Tree Soap offers an extraordinary freshness explosion, which is clearly carried by the tea tree oil.